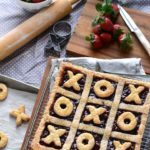 This sweet ‘n spicy Strawberry Jalapeno Tart is more than a pastry, it’s also a Tic Tac Toe game board! Just in time for Valentines Day! 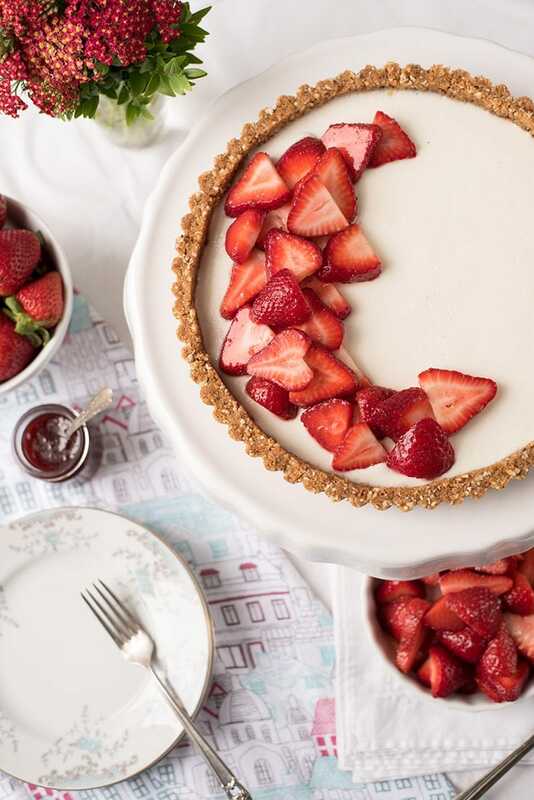 You’re going to love this creative Strawberry Jalapeno Tart idea. 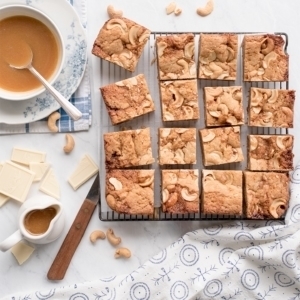 A square tart is the perfect canvas for a romantic game of Tic Tac Toe. Will hugs or kisses win the game? This tart has been a LONG time in the making. Nearly two years ago I started experimenting with recipes for strawberry jalapeno pie. Well, things just kept going wrong…like it was too wet or too spicy. Eventually, I decided that jam was a better way to achieve a balance of flavors with the right texture for a pastry. So, I abandoned the idea of a pie because jam is much better in a tart. Then, as I was looking through my tart pans, I saw the square one and a light bulb went on! The square shape is perfect for a Tic Tac Toe board!!!! So I went rummaging through my hundreds and hundreds of cookie cutters looking for Xs and Os. Luckily I had a cute Valentines kit that had just what I was looking for! I made the tart, and everything appeared to be going well. But it was nighttime and I usually only photograph in daylight. But this was right after Christmas last year and Kevin had gotten me new lighting for food photography. Well, let’s just say there’s a learning curve to making artificial light look like sunlight. After photographing the tart and looking through the pictures, I HATED them and decided they weren’t good enough to post. A year later, I’m only a little better with shooting with studio lights, so I played it safe this year when I remade the tart. Sunlight is my reliable friend. Lesson learned? 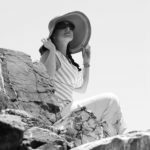 Food blogging requires a lot of patience! But you’ve got to stick with it so that great idea can go to print. And I must say this strawberry jalapeno tart is worth the wait. I mean it’s so freaking CUTE! 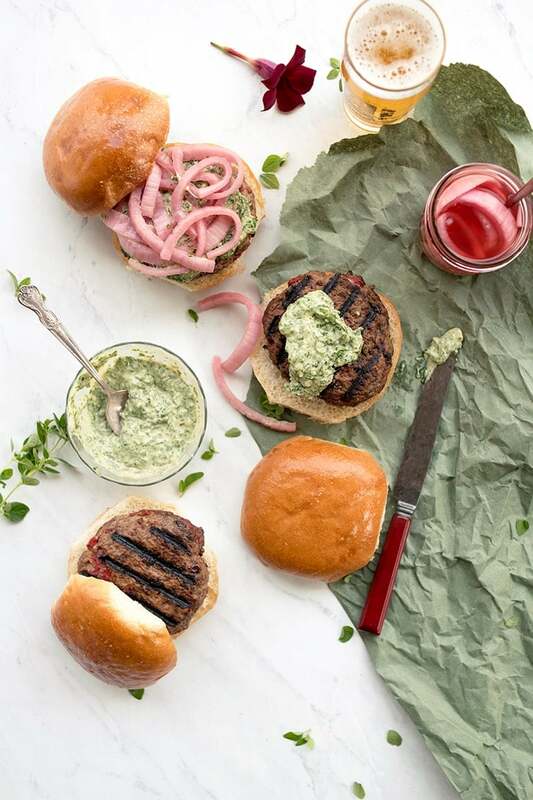 You can really play Tic Tac Toe before you eat it… and don’t say it’s too pretty to eat. First, the crust is splendidly flaky because it’s made with almonds and real butter. 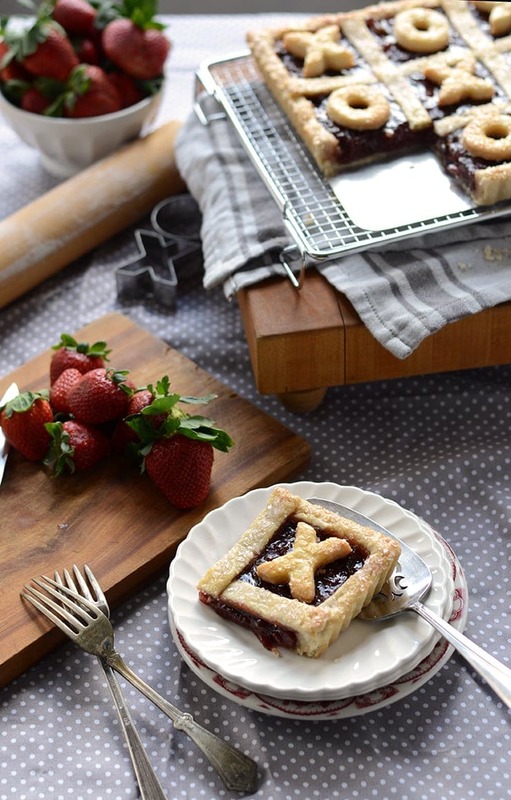 Then, this beautiful pastry is filled with homemade jam that’s full of real strawberries and just the right amount of jalapeno to give it a subtle kick. Together it is sublime! 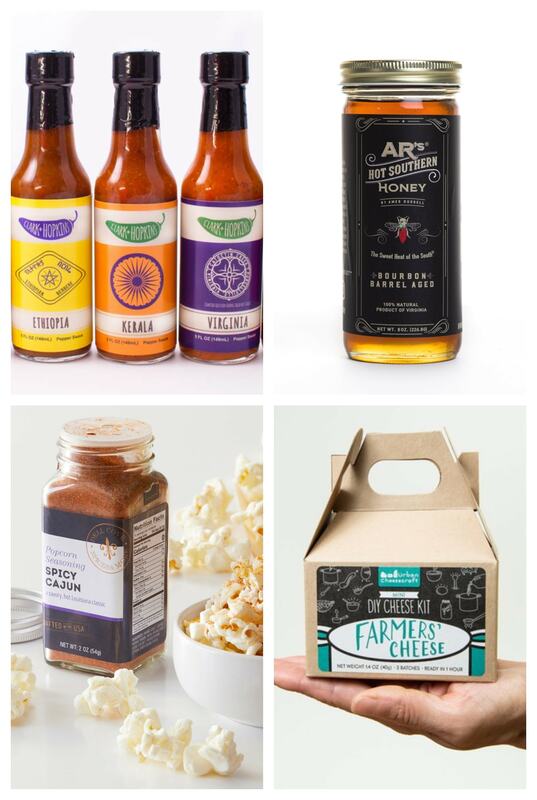 What an awesome way to say “I love you” this Valentines day. Roll out 2/3 of tart dough and press into a 9 inch square tart pan. 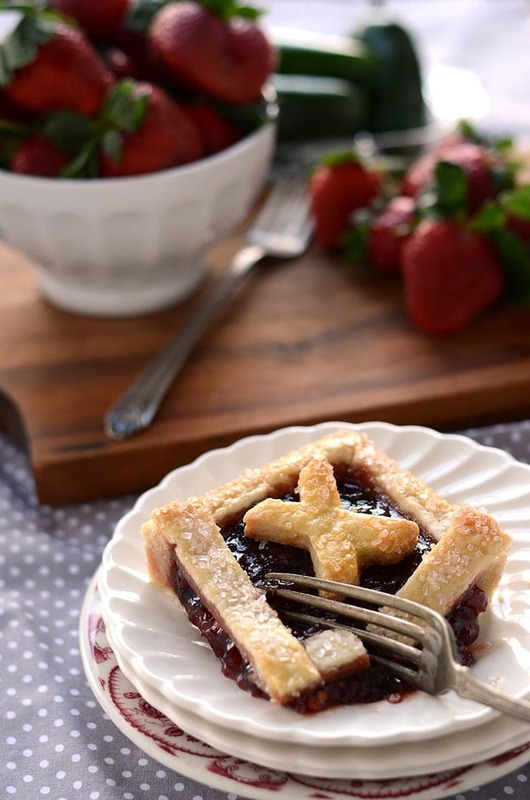 Place tart pan on a cookie sheet and fill tart with jam. Roll out remaining tart dough and using the ruler, cut out four 5/8 inch strips. Make a small cut on each side of the tart at the 3 and 6 inch marks. Lay the dough strips across tart, making a grid pattern. Cover dough with egg wash and sprinkle with sanding sugar and bake following recipe instructions. Reroll remaining dough and cut out Xs and Os. Bake cutouts separately following recipe instructions. 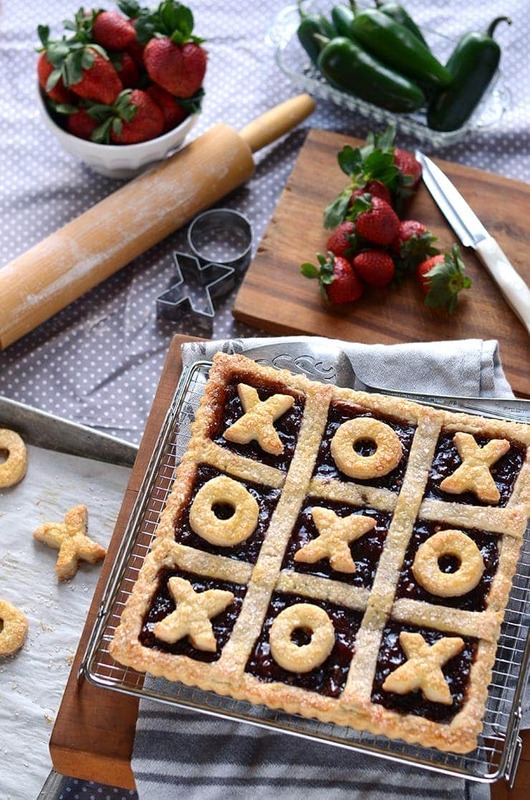 This adorable Strawberry Jalapeno Tart is actually a Tic Tac Toe game board! 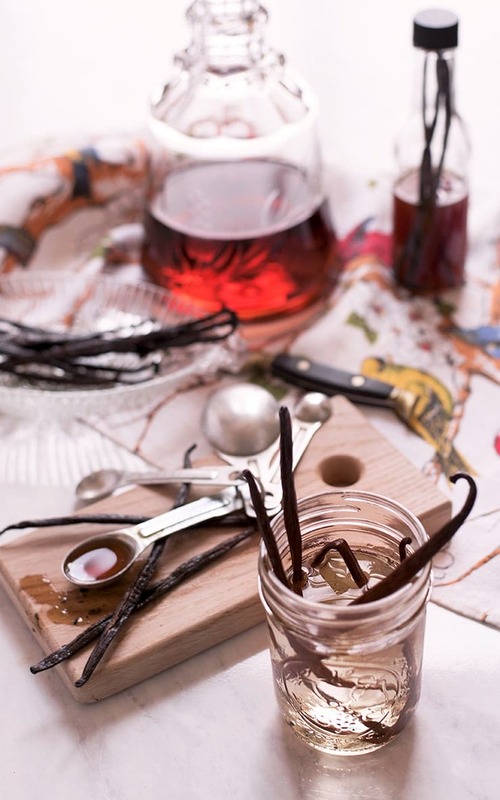 It's a fun way to celebrate Valentines Day or any special occasion! 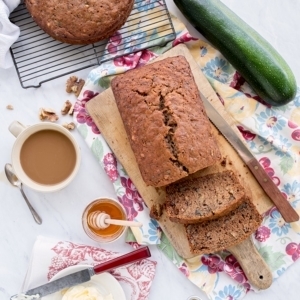 In a food processor, combine flour, almond meal, and sugar and pulse. Cut butter into pats and add to flour mixture. Pulse until butter is about the size of peas. Add vinegar and half the water and pulse. Keep adding water a tablespoon at a time until a dough starts to form a ball but be careful to not over mix. Cover dough in plastic wrap and refrigerate until firm. 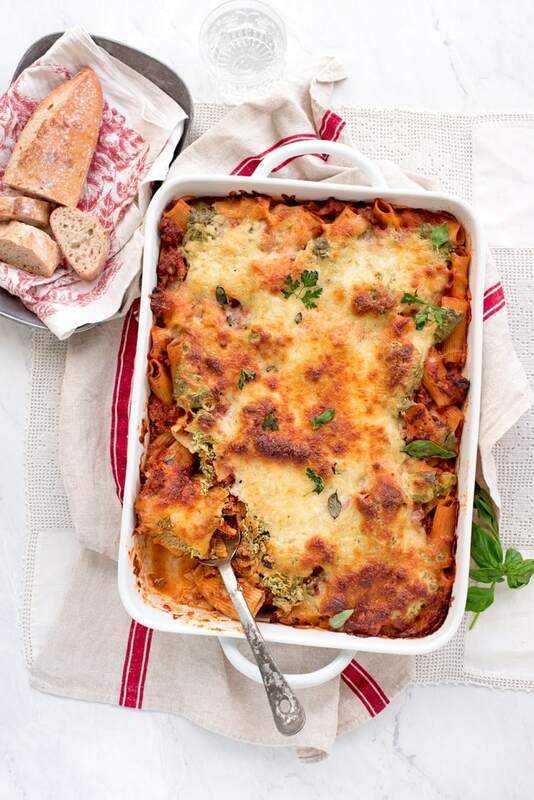 Combine all ingredients in a large pan and place over high heat. Bring the berries to a boil, stirring often. Turn the heat down to a nice rolling simmer. Keep stirring often while strawberries break down and the jam thickens, (about 20 minutes). Jar and refrigerate if assembling the tart later, otherwise, remove from heat and let cool. Roll out 2/3 of the dough and press into a tart pan. 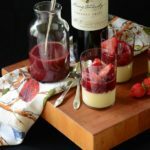 Refrigerate tart for at least 60 minutes. Place Xs and Os on prepared cookie sheet and refrigerate until firm. Using a pastry brush, paint dough with egg wash and sprinkle with sanding sugar. Place both the tart and the cutouts in the oven. Bake tart until golden brown, about 40-50 minutes. Cutouts will only take about 15-25 minutes. Make sure to pop the tart out of the pan before it's completely cooled. 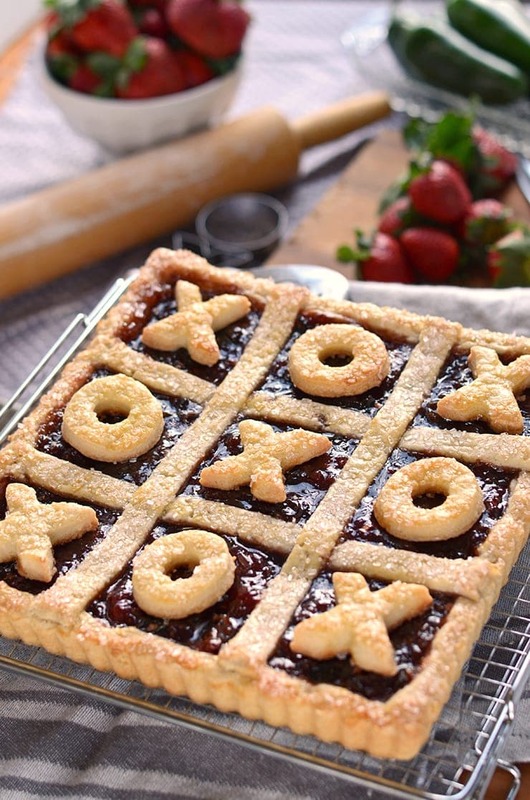 Now play a game of Tic Tac Toe to place Xs and Os on the tart! 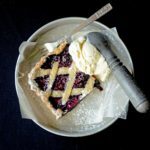 Both the tart dough and the jam can be made a day or two in advance. Store both in the refrigerator until ready to assemble tart. 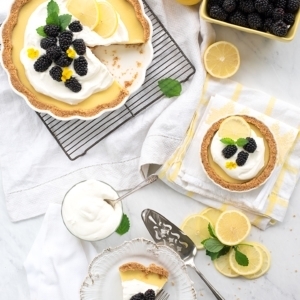 Inspired by classic linzer torte, this Mulberry Tart evokes the simplicity of days gone by. 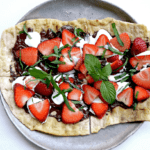 Chocolate Strawberry Mint Dessert PizzaChocolate Strawberry Mint Dessert Pizza with whole-milk ricotta cheese! 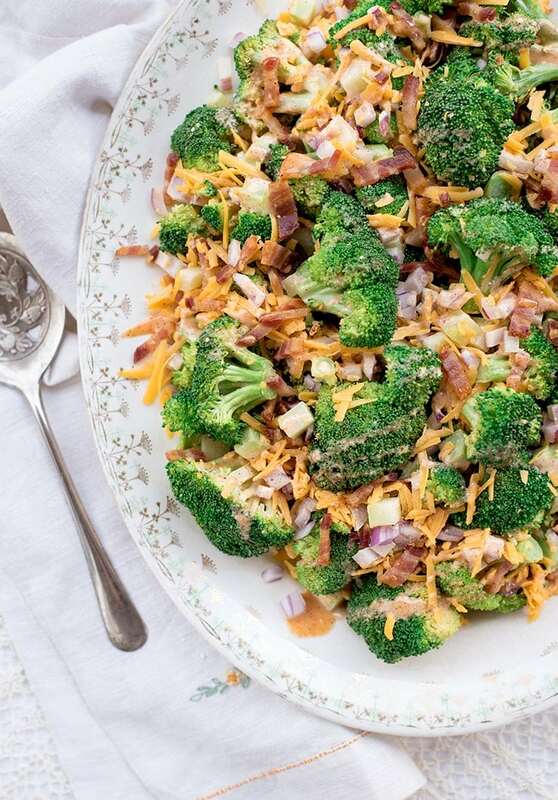 This recipe lies at the intersection of easy and unbelievably delicious! WOW! 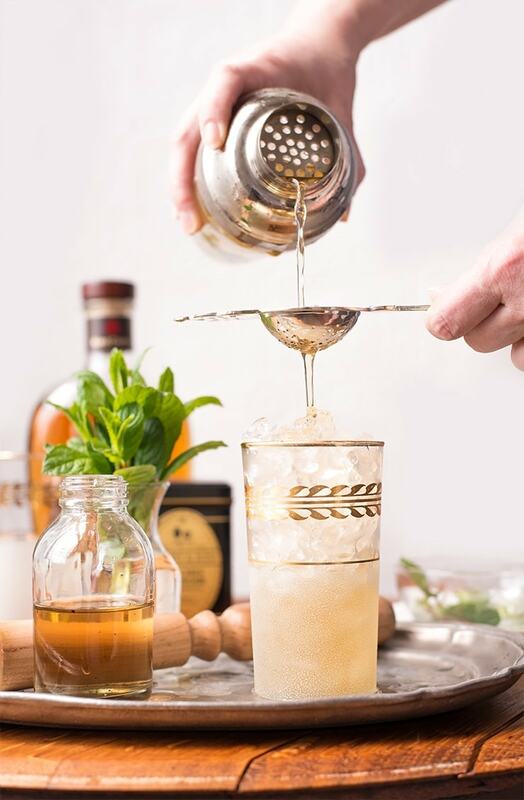 This is absolutely beautiful, and it sounds delicious, too!